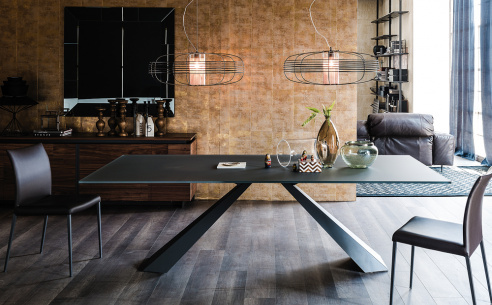 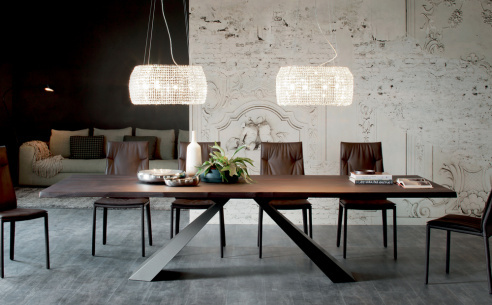 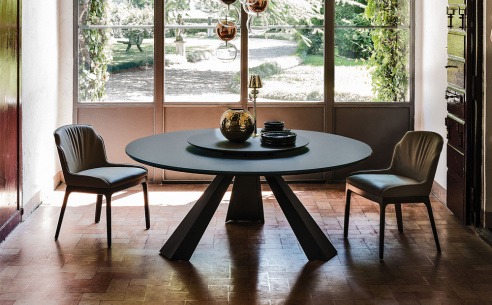 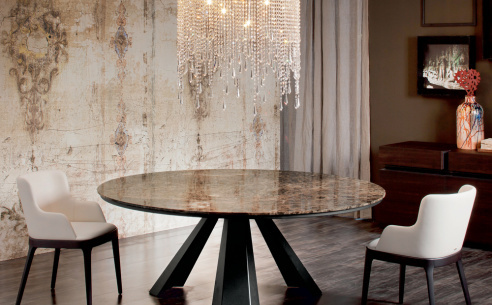 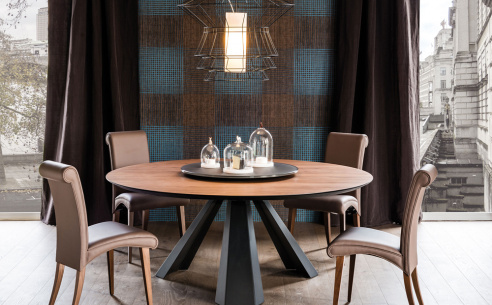 Beautifully stylish contemporary extendible dining table with top and extensions in canaletto walnut or burned oak and a base in white or graphite embossed lacquered steel or in satin stainless steel (which offers a matt finish to stainless steel). 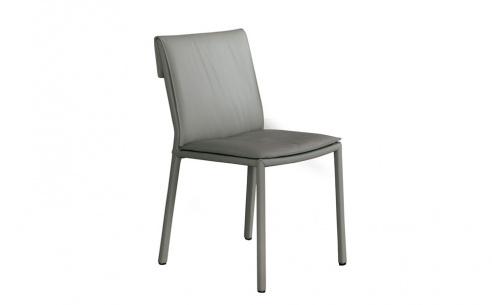 Available in 4 sizes. 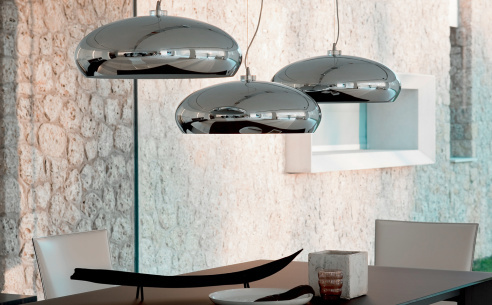 A timeless example of functionality and style.